Jurors for Ross County Common Pleas Court, Courtroom #1, Judge Michael Ater's court do not need to report for jury service on April 23rd or April 30th. This completes your jury service obligation for the month of April. Thank you! 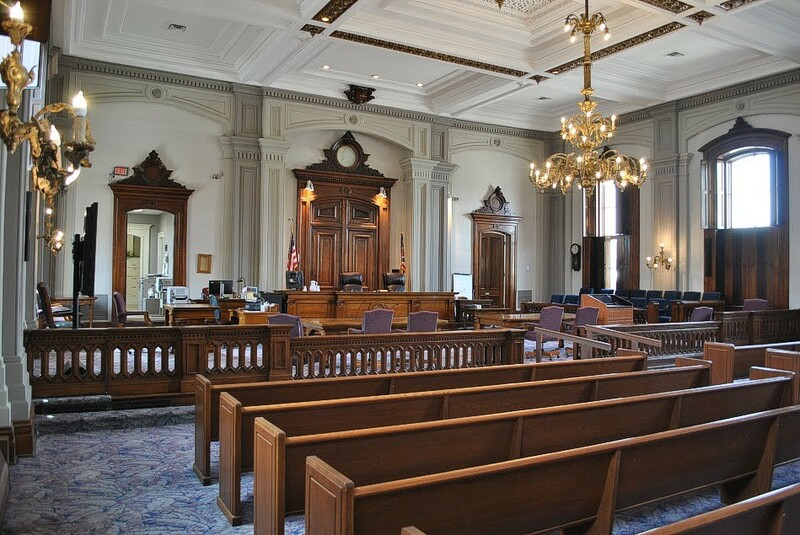 Jurors for Ross County Common Pleas Court #2 DO NOT NEED TO REPORT for jury duty on Wednesday, April 24th, 2019 or on Thursday, April 25th, 2019. Both trials for those days have gone away. This concludes your jury obligation for the month of April, 2019. We thank you for your service.